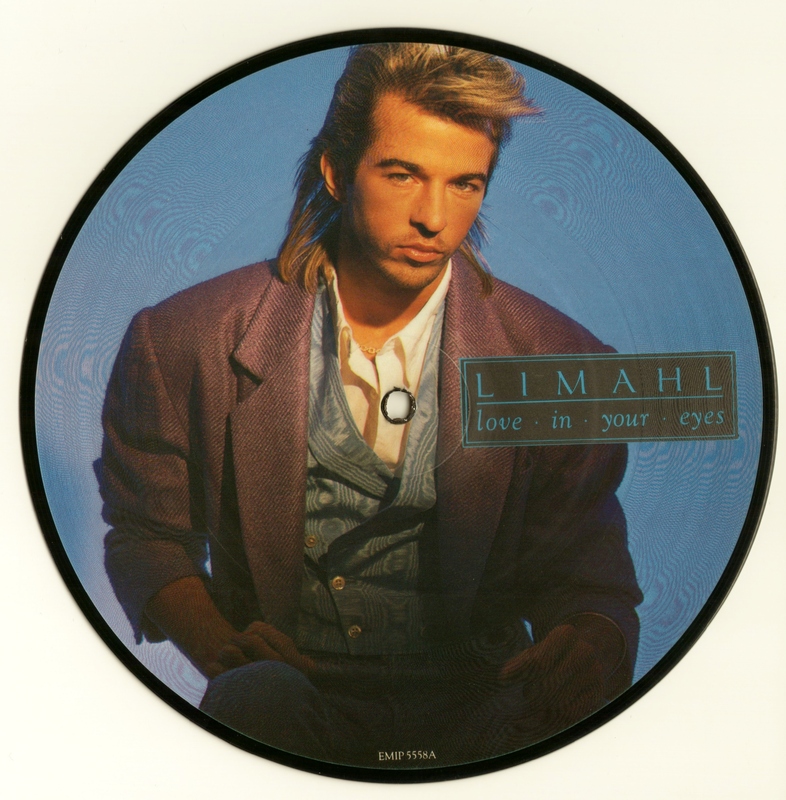 Today, we feature the 7” picture disc single of the 1986 single ‘Love in Your Eyes’ from the album Colour All My Days. 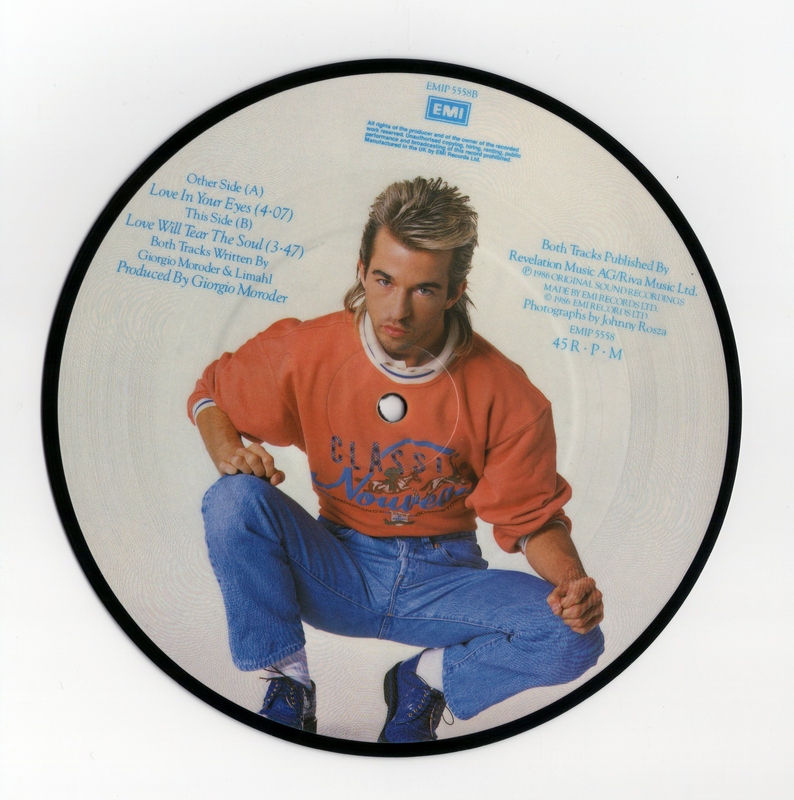 Many fans will have purchased the picture disc releases of previous Limahl hits ‘Only for Love’ and ‘Too Much Trouble’, as well as the Kajagoogoo picture disc single for ‘Hang on Now’. 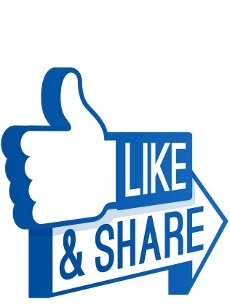 The Love in your Eyes picture disc seems to be much more scarce, possibly as a result of the single’s more modest position in the UK singles chart perhaps? 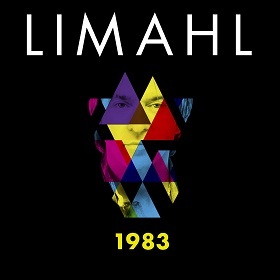 The single was the first release from Limahl’s second solo album, Colour All My Days, and features stunning artwork photography by Johnny Rosza.